LGCP is called Laparoscopic Greater Curvature Plication or Laparoscopic Gastric Plication. This procedure sews one or more folds in the stomach. During the procedure, Dr Safa will reduce the volume of your stomach about 70% so you eat less and hold less food in your stomach. You don’t have any stapling or cutting of the stomach or the intestinal area during the Gastric Plication procedure. This procedure may be converted to another one or revered if it is required. The entire procedure is simple, and will take about one hour to finish. A patient will stay in the hospital about 1-2 days after the procedure. Are You a Candidate for the Laparoscopic Gastric Plication? You have a BMI over 35 and also have obesity related health issues, like obstructive sleep apnea, high blood pressure, osteoarthritis, and other conditions that are related to your weight. In the abdomen there are five or six incisions made during this laparoscopic procedure. A laparoscope which is a video camera is used to perform the procedure. Instruments are placed in the incisions to perform the procedure. One or more folds of the stomach are sewed. The volume of the stomach is reduced bout 70% during the procedure so you eat less food and drop weight as a result. No staples or cutting of the stomach is done during the operation. A person will stay in the hospital about 1-2 days after the procedure is done and the work can converted or reversed it its required. 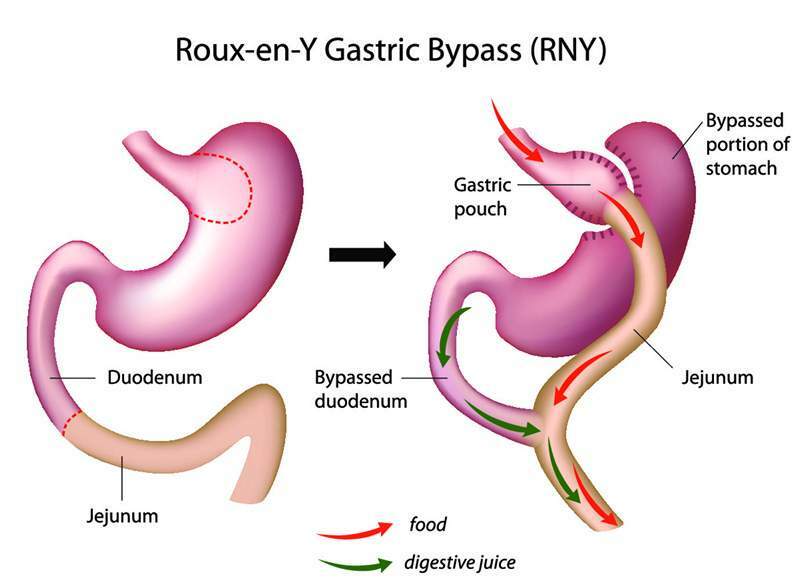 Why Does a Person lose Weight after Gastric Plication? The procedure is designed to shrink the size of the stomach which results in the patient being unable to consume large volumes of food. The patient eats fewer calories, but still gets all the nutrients they need from food. A person will get full quickly and will feel full for several hours after they eat. A person will also have decreased appetite. Benefits of Laparoscopic Gastric Plication? Longer-term studies are still needed, but patients do see improvement in many health problems because of their weight after this surgery is done. Should I Get Gastric Plication? You should talk to your doctor about Gastric Plication. If you have a high BMI, you may be a candidate for this procedure. If you have medical conditions caused by obesity that impact your quality of life, a Gastric Plication procedure may be able to help you. Talk with your doctor to determine the best option for you.